Few issues in the North Carolina’s contentious policy wars have been more consistently front and center during the past year than the future of the state judiciary. The battle was first joined during a series of special legislative sessions that were called after the 2016 election and has continued to the present day. 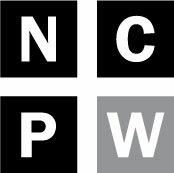 In September, during yet another special session and in anticipation of its consideration by the House Select Committee on Judicial Redistricting, NC Policy Watch prepared and analyzed the effects of a proposed judicial redistricting bill (House Bill 717) and the new maps it would have enacted. Since that time, however, the House has passed a new version of HB 717 containing different maps that the Senate is expected to consider in January. Indeed, some Senators have already considered the maps in the latest version of HB 717 without access to full information about which judges and counties would be affected by the redrawing of judicial and prosecutorial districts. Since new shapefiles were released, Policy Watch has recreated the newest maps with updated information about current sitting judges – this includes “double-bunkings” in which incumbent judges would be forced to run against each other in an election. 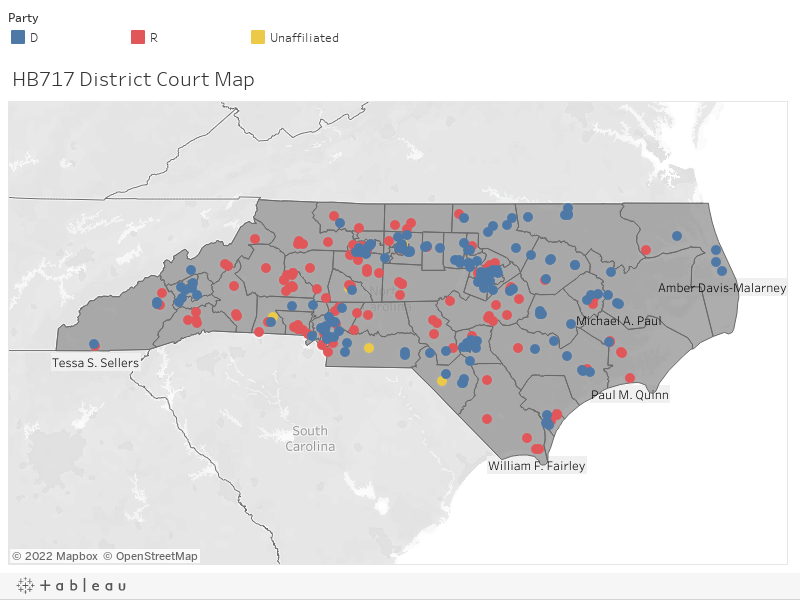 25% of all current district court judges are double-bunked in the new proposed map. 43% of all Black or African-American district court judges are double-bunked. This includes 44% of Black or African-American females and 39% of Black or African-American males. Currently, 20% of district court judges are Black or African-American (13% are Black or African-American females and 7% are Black or African-American males). 31% of female district court judges are double-bunked. 100% of Hispanic female judges are double-bunked (there is only one). 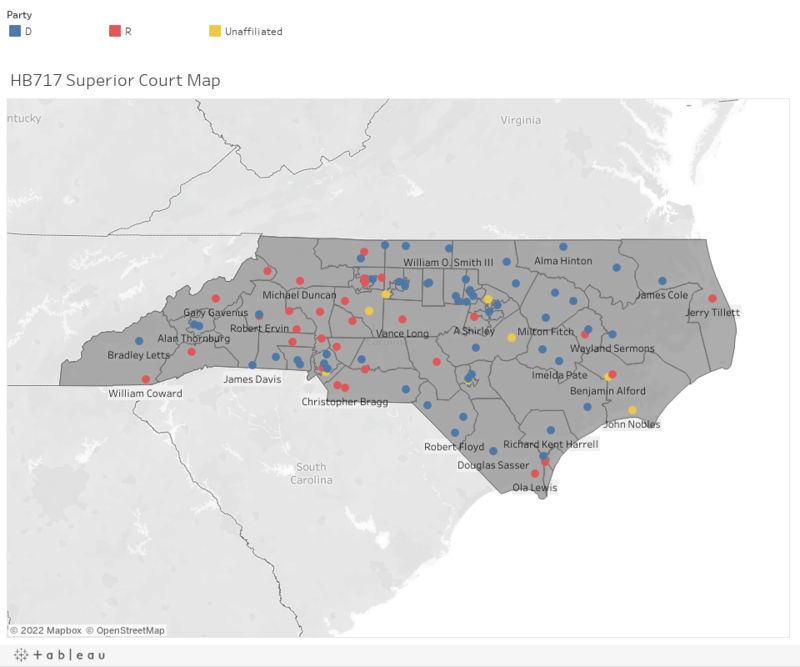 27% of all current superior court judges are double-bunked in the new proposed map. 18% of all Black or African-American superior court judges are double-bunked. This includes 25% of Black or African-American females and 11% of Black or African-American males. Currently, 17% of superior court judges are Black or African-American.